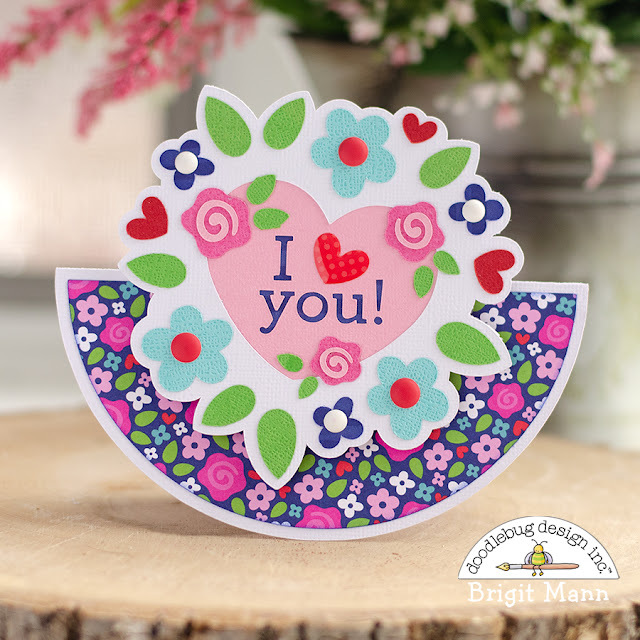 Here's a couple of cards I made using the French Kiss paper collection and cutting files. 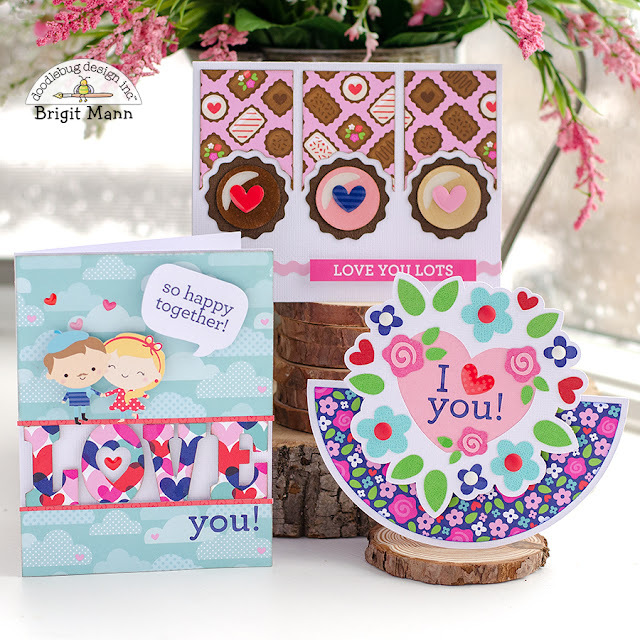 Though these are perfect for Valentine's day they can also be used throughout the year which makes the French Kiss such a versatile collection. 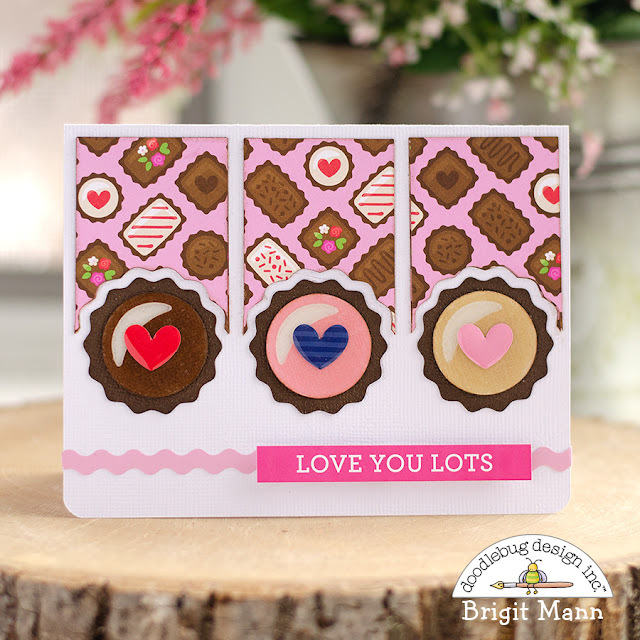 These cards are amazing Brigit!!! Oh, how darling. I love them all.